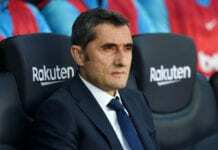 Valverde labelled it as ‘absurd’ his star man did not win this year’s Ballon d’Or award and suggested there were ‘inconsistencies’ in the process. The Argentine with five Ballon d’Ors to his name ranked fifth in this year’s rankings, behind eventual winner Luka Modric, Antoine Griezmann, Cristiano Ronaldo and Kylian Mbappe. 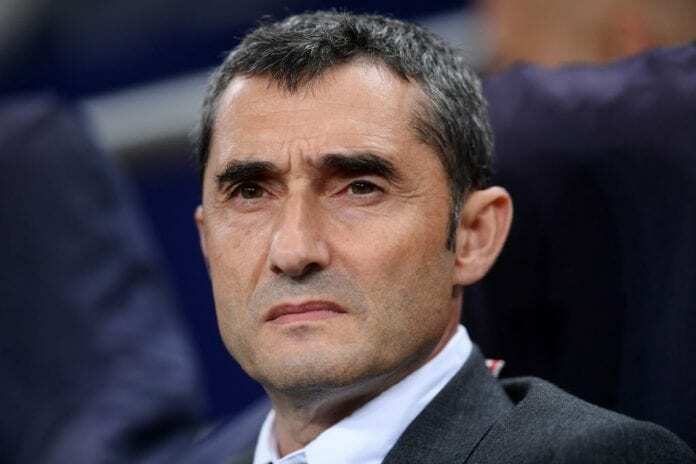 “I’m not going to enter into the debate over whether or not there are consistencies in these type of awards or not,” Valverde told Football Espana on Tuesday. 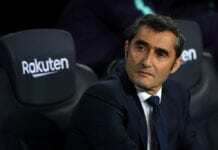 “That is something for the organisers and those who vote to explain, but if we are talking about the best player in the world then for us, it (Messi’s exclusion) is absurd.